Concerts and performances can be scheduled in concert halls, art galleries, museums, outdoor theatres, churches, schools and other locations. Many types of programs are possible. Outreach concerts for libraries and community centers of learning are free to the public and can be scheduled on weekdays. Most of these performances will have a theme or central idea to benefit the education of youth and bring music to the community through creative approaches and accessibility. 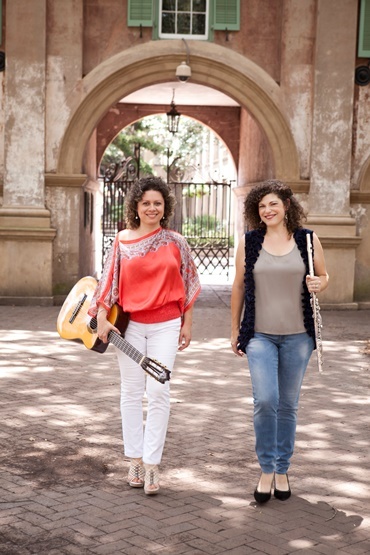 Duo de Vista will perform community, private, corporate, and charity fundraising events.